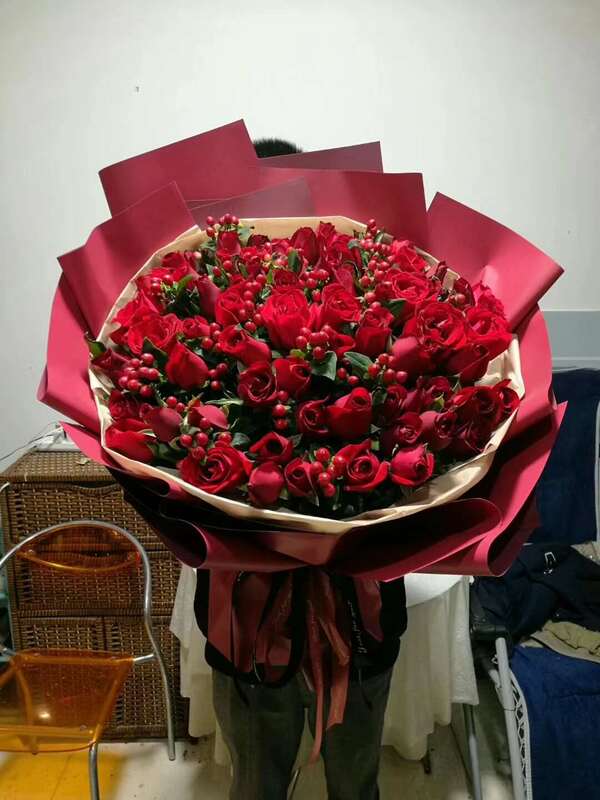 send flowers to china,birthday flowers delivery china,online flower shop china, send birthday flowers to china,send romance flowers to china,send flowers basket to china. 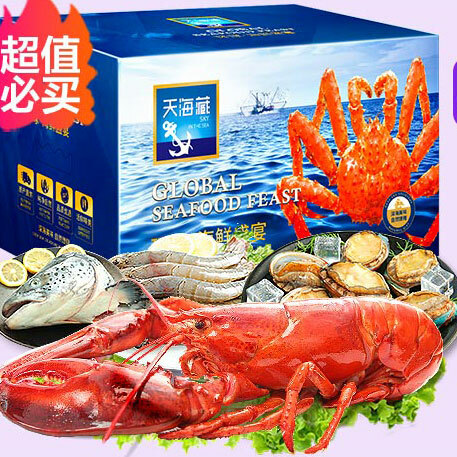 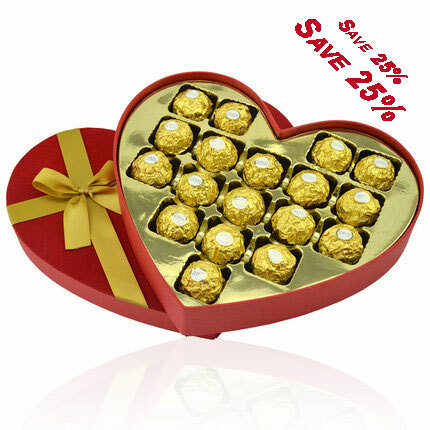 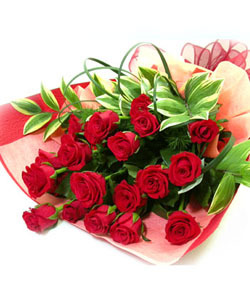 We offer 365 same days service of send flowers to china anywhere the same day. 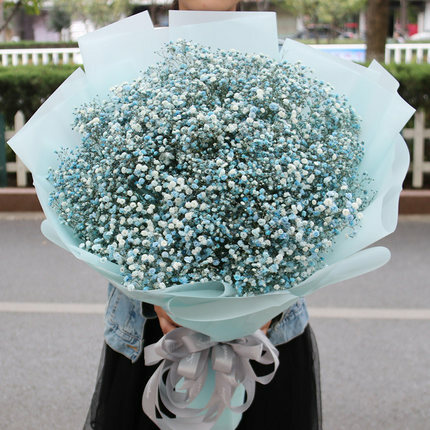 Deliver flowers to Beijing, Shanghai, Guangzhou, Shenzhen, nanning, Hangzhou ,Chengdu, Chongqing and others cities. 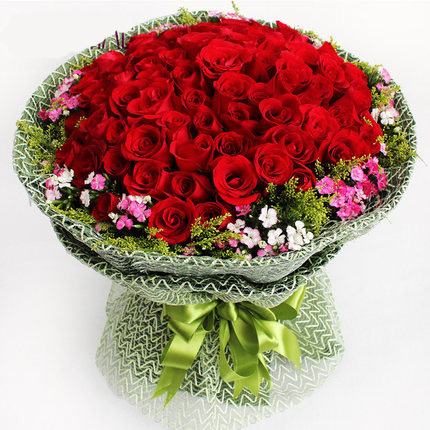 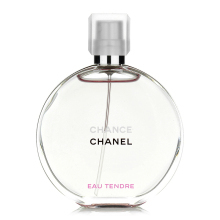 *We are a online Flower Shop china and offer 365 same days service of send flowers and gifts to China anywhere. 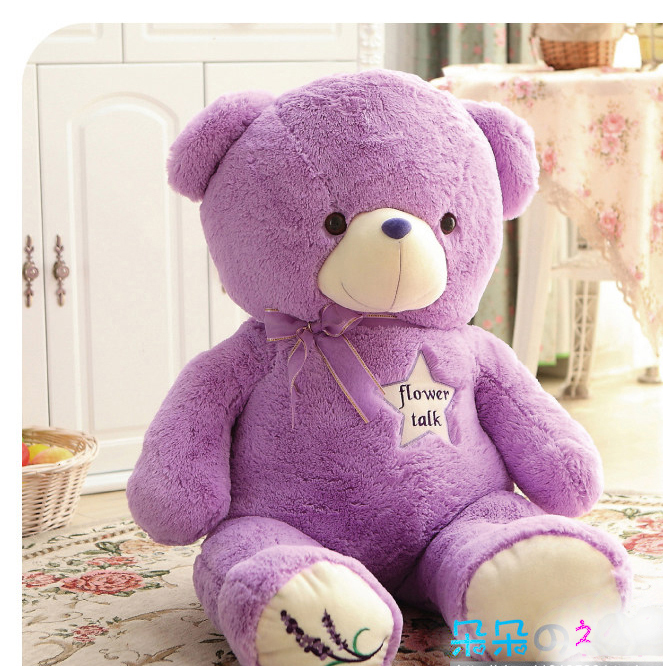 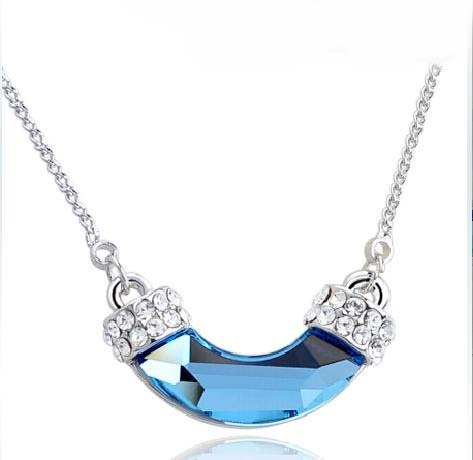 *8848flower.com has built own flower & gift shop in below cities: Shanghai, Nanning China, Beijing, Chengdu China, Guangzhou, Chongqing China, Shenzhen, Dalian China ,Suzhou, Hangzhou, Dalian China, Nanjing, Tianjin. 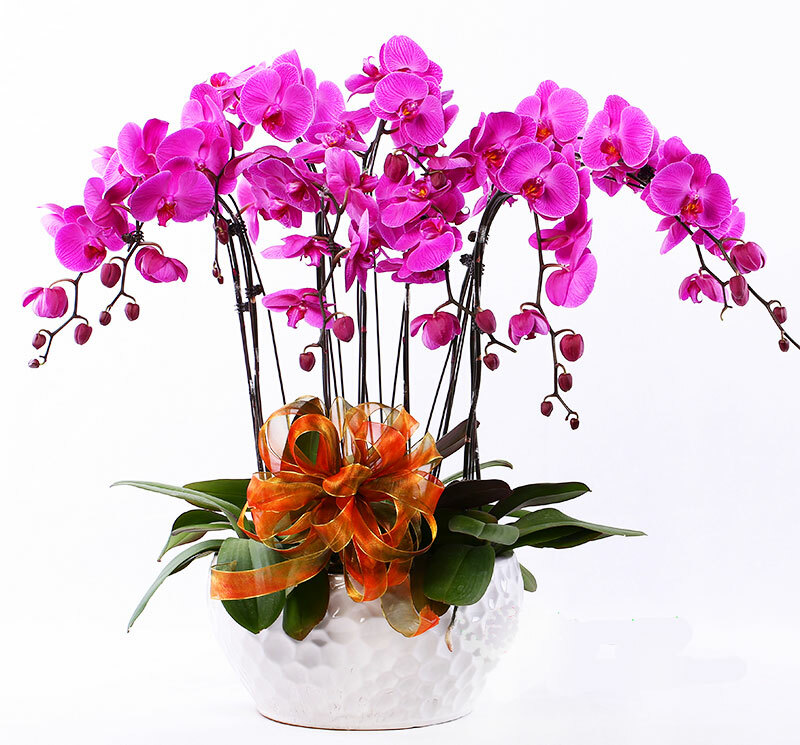 Local online Flower Shop china Helping you to Send Flowers to China Save Money! 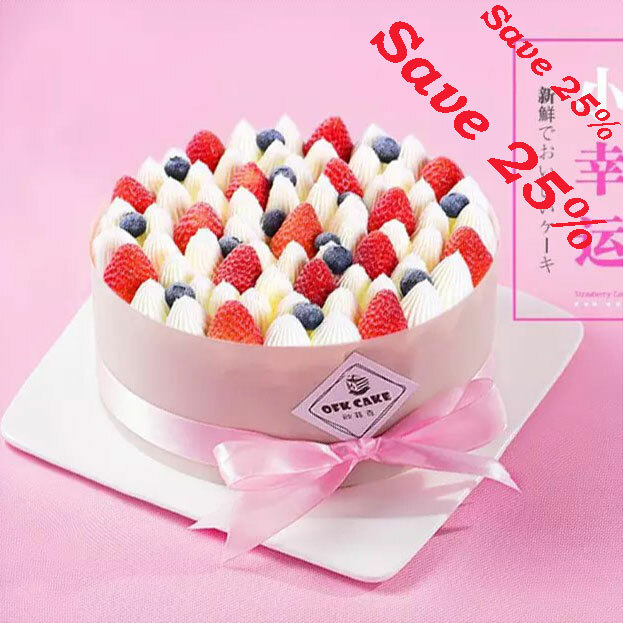 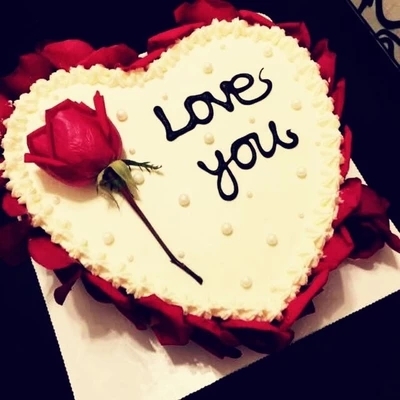 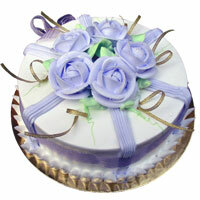 Same day flower, cake and gift delivery China. 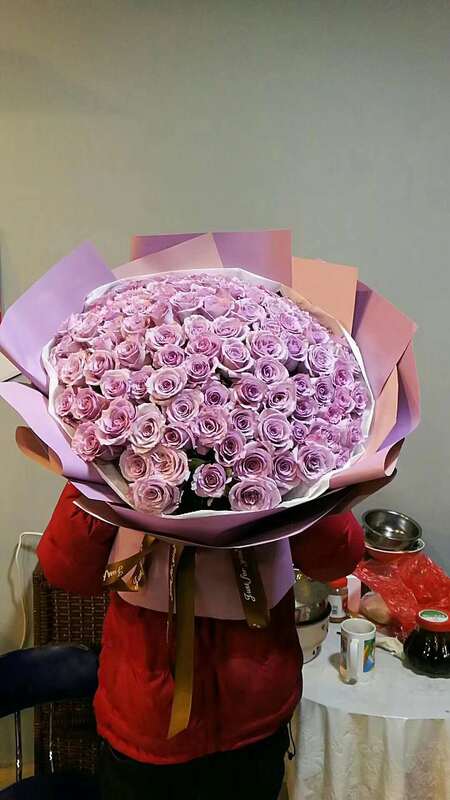 Order flowers for any business or private occasion through a secure online purchase system, provides direct flower delivery anywhere in China.Our site uses USA security payment system and supports Visa , Master , Discover , American Express , US check account. 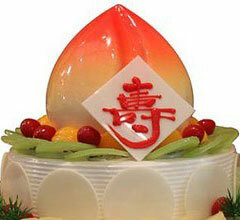 8848flower.com is an flower & cake delivery china net. 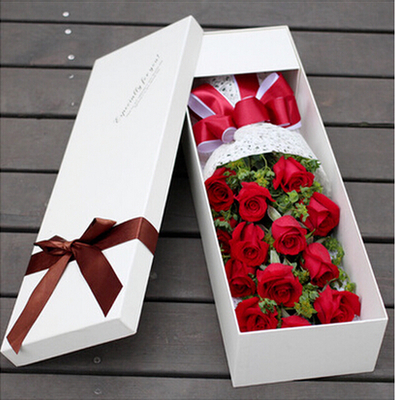 The services we have:send flowers to China and send gifts to china, at the same time we have more than 1000 online flower shops in China. 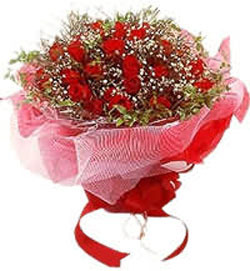 We support same day delivery & credit card on-line payment.All orders placed through 8848flower.com are backed by our 100% satisfaction guarantee. 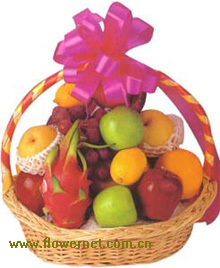 8848flower.com is open 24 hours a day, 7 days a week. 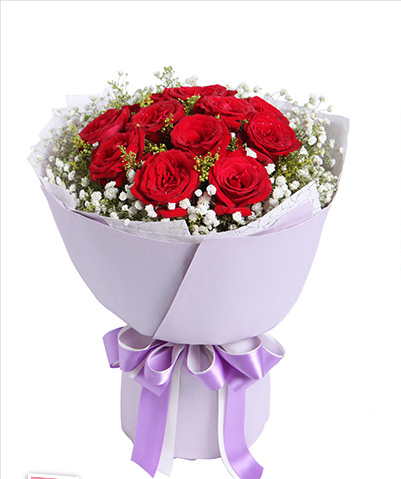 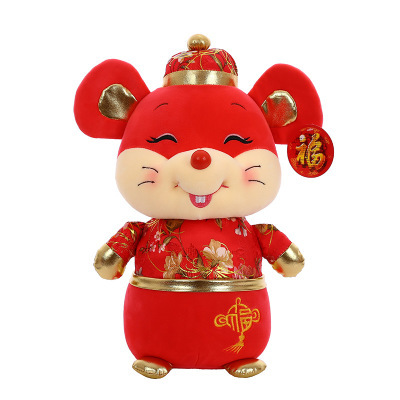 Whether you are in the US or Germany, Japan or Australia, ordering a flower delivery to China is only a mouse click away with 8848flower.com. 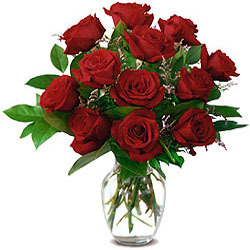 After selecting the flowers you like, simply click the Checkout button in the navigation area, fill out the ordering information, and click the Complete Order button. 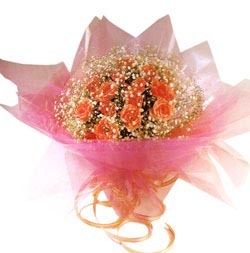 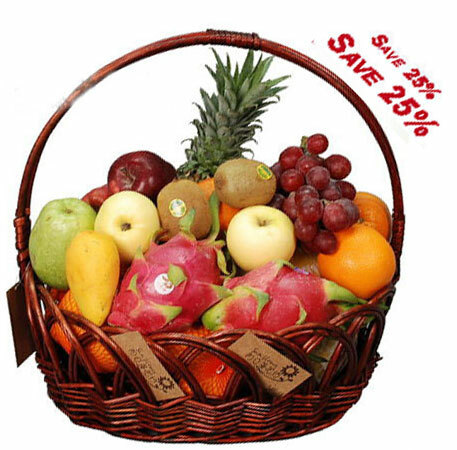 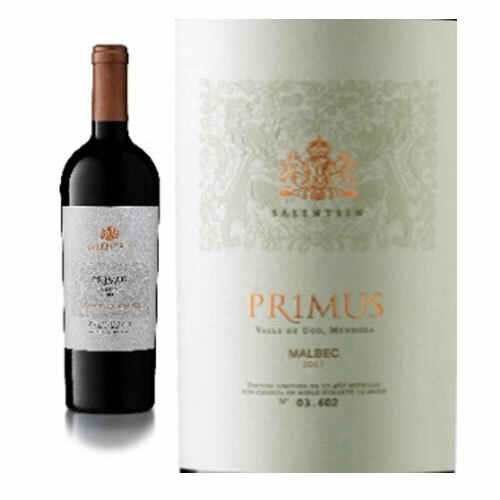 You order will then be sent to a 8848flower florist who will carefully fulfill your order in a timely fashion.